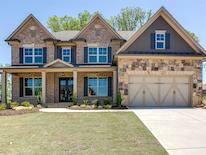 New Homes in Alpharetta built by Edward Andrews Homes. An upbeat and idyllic 135-acre gathering place, Halcyon offers an innovative alternative to mixed-use development. Wonderfully curated shops and chef-driven restaurants. Public art and endless entertainment. Creative loft offices. Modern hotel rooms. Beautiful residences. Well-curated event spaces for live music, festivals and celebrations. Abundant walking trails and paved pathways throughout the community connecting people to places with ease. 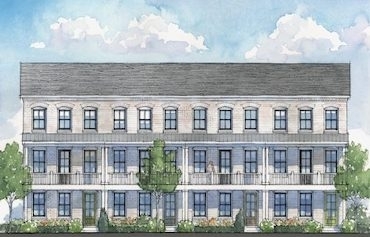 And all of it seamlessly integrated and thoughtfully designed to complement its surroundings, allowing community and connections to happen naturally. 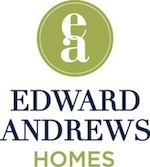 Edward Andrews Homes will be building new Townhomes and Single Family homes at Halcyon. 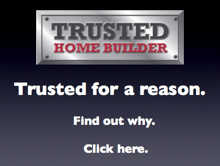 Prior to our August 2019 sales opening, please join our Interest List and be the first to receive insider information, exclusive updates and invitations surrounding our Designer Model Opening. 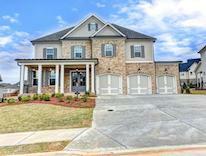 For more information about these new homes in Halcyon call Edward Andrews Homes at 678-940-0120.